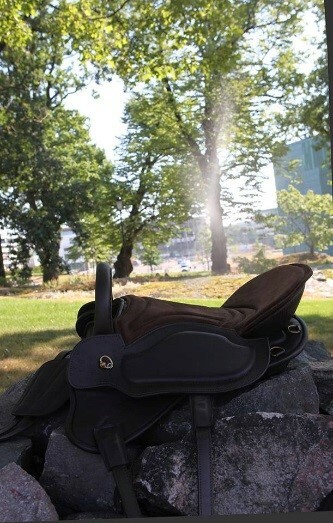 Trekker flexible and treeless saddles have been used successfully by Australian endurance riders, including place winners in Australia’s most challenging endurance rides, such as The Tom Quilty and Shahzada since 2007. 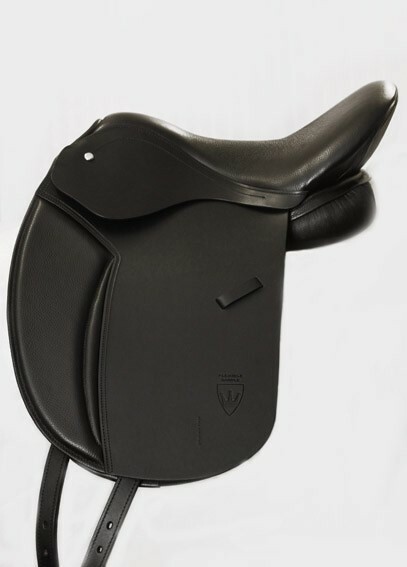 Trekker saddles are adjustable to provide comfort and free movement for almost all horses and riders. 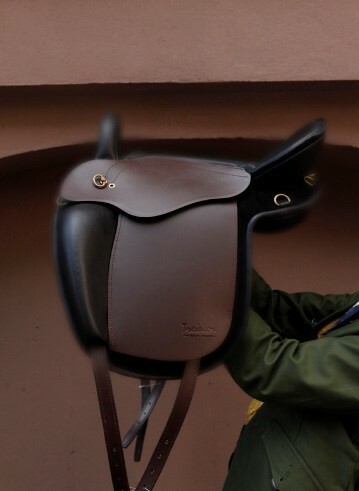 They are ideal for horses that are growing or changing shape. 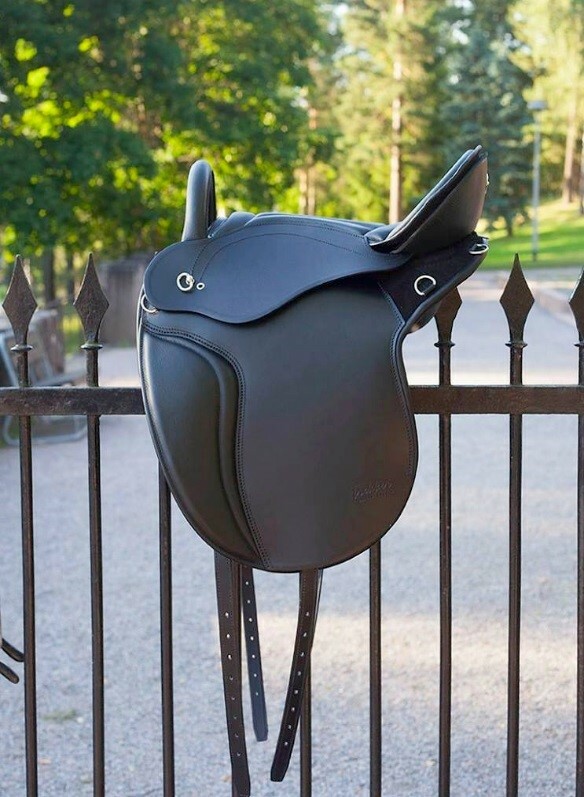 Crafted from high quality European leathers these saddles have been designed with input from vets, physiotherapists and experienced riders. 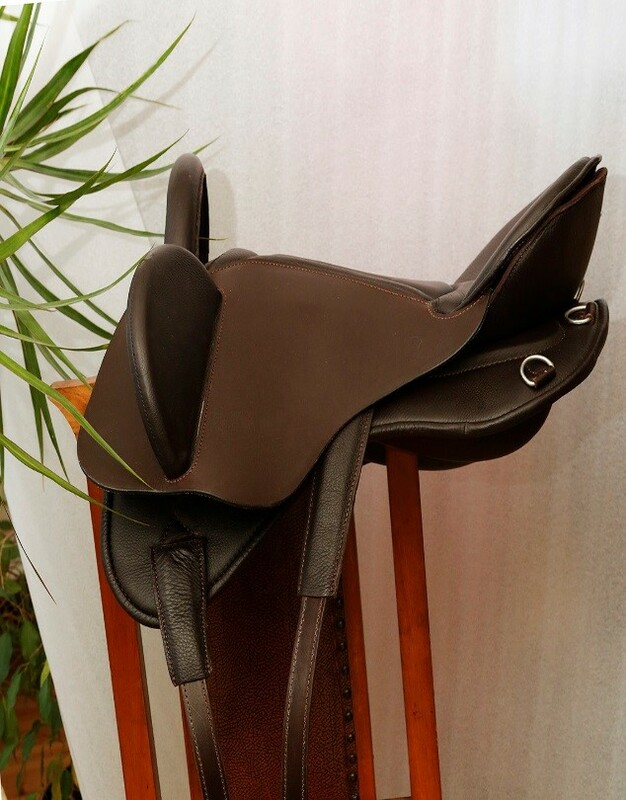 Cathy Banwell is distributing Trekker Treeless saddles in Australia. She is located in the Australian Capital Territory (ACT).